You might have heard the buzz about raw, shelled hemp seeds, which are called hemp hearts. They offer many hemp seed benefits like perfectly balanced omegas, a complete source of protein, and more. Plus, there are a ton of cool culinary uses for hemp protein. Dieticians love hemp seed nutrition. They know that hemp seeds are packed with healthy fatty acids, protein, fiber, iron, magnesium, and the list goes on. One of the best things about hemp seeds is that it is incredibly easy to incorporate them into your diet. Are you wondering how to eat hemp seeds? Here are six delicious and easy dinner recipes. These recipes take a short time to make and have few ingredients. Not only are these recipes easy to make, but you can be sure that you are putting only the healthiest ingredients on the table. Here are a few of the best hemp seed recipes you won’t mind making any night of the week. This amazing Superfood Taco recipe is packed full of protein and healthy amino acids thanks to the hemp guacamole. It is an excellent source of protein for vegans and is kid-friendly. Having a dinner party? Just serve these tacos with Tequila Rosé Sangria. Your guests will never believe the hemp seed benefits that are in this dish. Are you looking for a dinner recipe that is both gluten and vegan-friendly? If so, then we have the perfect dish for you — Hemp & Beet Veggie Burgers. These burgers are super healthy and delicious. They are moist on the inside and nice and crispy on the outside. Are you in the mood for something savory? Try these Hemp Crusted Chicken Thighs for dinner. They are dairy and gluten-free. This recipe is jam-packed with protein thanks to the chicken thighs and hemp hearts. This is such a simple recipe that it is perfect for even the busiest evenings. It takes only 25 minutes to cook and minimal prep time before. Here is another kid-friendly dinner recipe that is also mighty in nutrition. 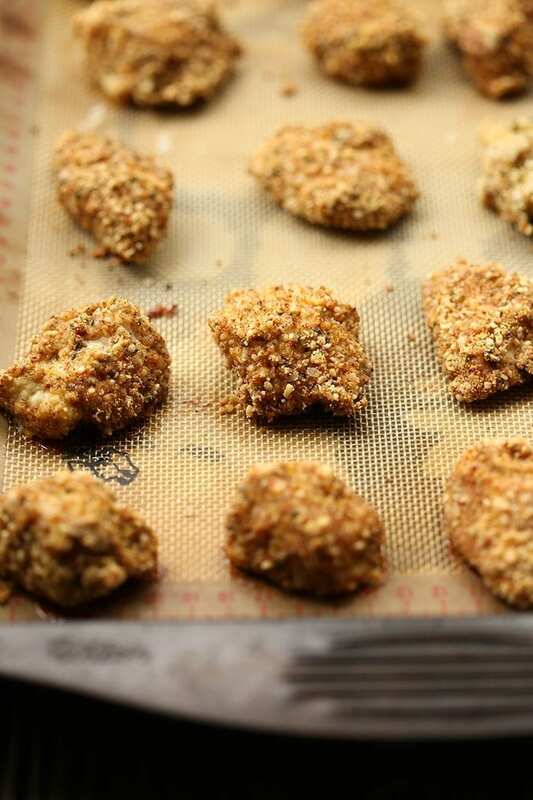 Even the pickiest eaters will love these healthy baked chicken nuggets. They are coated in a hemp heart batter and then baked instead of fried. If you’d like a healthy way of frying them, throw them into an air fryer. 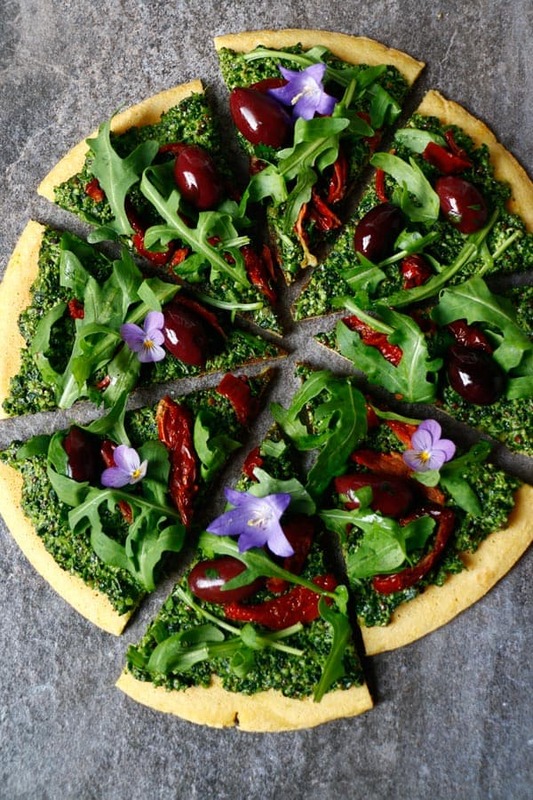 This tasty pizza is topped with Tuscan kale and a pumpkin and hemp seed pesto. This socca pizza is both gluten-free and vegan. Substitute the olive oil for an equal part of hemp oil. You can bake this pizza on a pizza stone or use a cast iron baking pan. Want to make your Instagram followers jealous? You are in luck; this beautiful pizza shines in food pics. Broccoli cheese soup is the perfect dish to warm you up on a cold winter night. This version is both vegan and gluten-free. 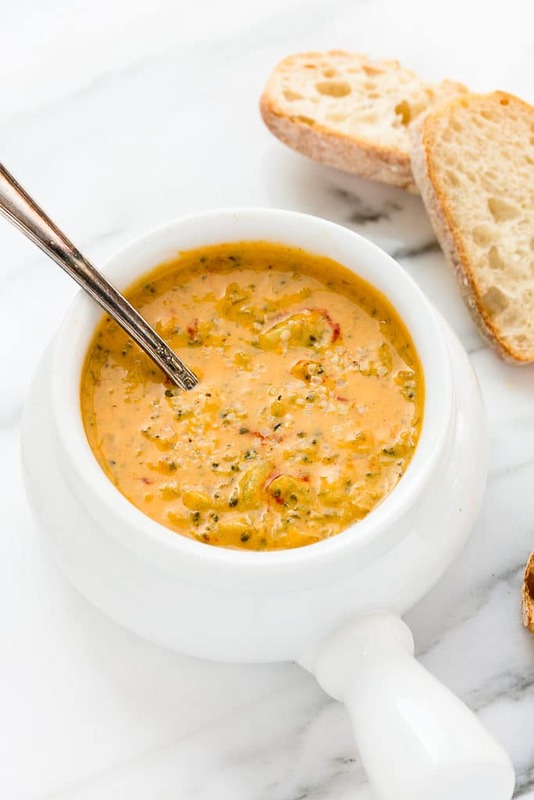 If you are looking for a soup that rivals Panera’s broccoli cheese soup, this is it! Humming Hemp is for everyone. Grab our wholesome hemp hearts and hemp oil from the shelves of your local Albertson, GNC, Fred Meyer or Safeway.